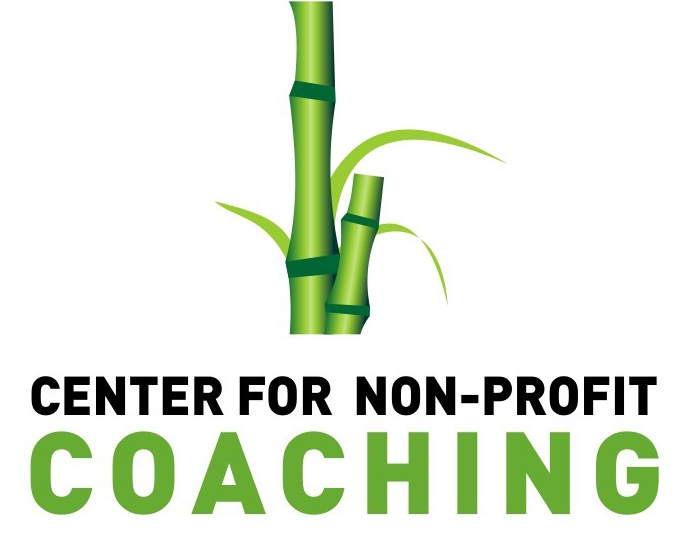 Helping non-profit professionals increase their capacity for leadership and service through coaching. Life coaching did not really emerge as a business until the late 20th century. Life coaches come from a broad spectrum of backgrounds and coach training programs. Life coaches often combine specific life coach training with their own background and experience. “Facilitating positive change” has become a popular description for what it means to coach. Life coaches integrate a variety of disciplines into their approaches to working with clients. Some of these areas include philosophy, positive psychology, change and systems theories, transformational presence, contemporary neuroscience and adult learning theory. Not to be confused with mental health therapy or counseling, life coaching is strictly for high functioning individuals, those who want to move forward, effectively overcome obstacles, and reach goals they choose themselves. The business of life coaching differs from organizational coaching or sports coaching, two more familiar coaching categories, in its customized approach to working with individuals who have total autonomy with regard to planning their own course to accommodate “once and for all” change. Emphasis on the process—also referred to as the “present” or the “journey”—remains key. Some of the challenges that bring clients to life coaching include career advancement or transition, balancing multiple responsibilities, and fulfilling long-held dreams. To accommodate busy clients’ schedules, life coaching usually takes place by telephone. Listening, powerful questioning, reflection techniques, and self-assessment tools lead the list of approaches that coaches use with clients.